Take US 19 and Exit onto McMullen Booth Road. Take a left then a right into Tradewinds. Want all sunny Florida has to offer without the hassle of the beach then this place is for you. 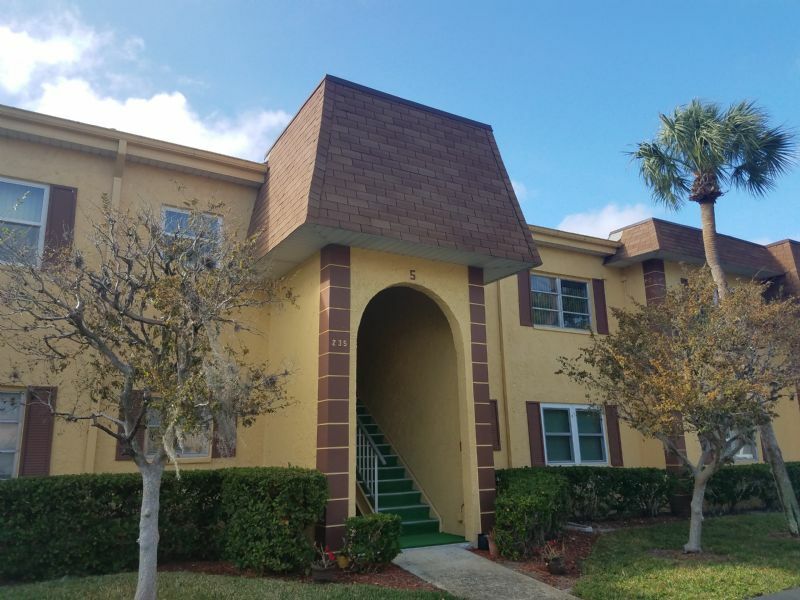 Conveniently located near the St. Pete/Clearwater Airport, this 2BD/1BA Ground Floor Unit with screened-in patio has modern amenities with classic charm. Lounge by the resort style heated pool or a take in a round of table tennis during your stress free vacation in this Tradewinds Apartment. Property includes wireless high speed internet.